SNSD HyoYeon will have a solo stage on Inkigayo next week! - SNSD | OH!GG | f(x) SNSD | OH!GG | f(x): SNSD HyoYeon will have a solo stage on Inkigayo next week! Home / Hyoyeon / SNSD / SNSD HyoYeon will have a solo stage on Inkigayo next week! 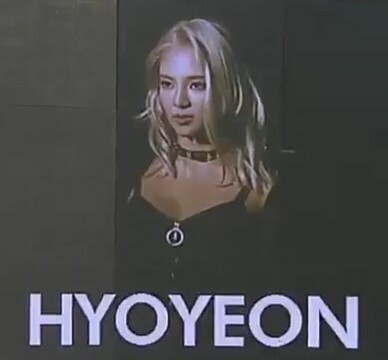 SNSD HyoYeon will have a solo stage on Inkigayo next week!